(C)Marvel Studios 2019『麗しのサブリナ』TM & © 2019 by Paramount Pictures Corporation. All rights reserved. 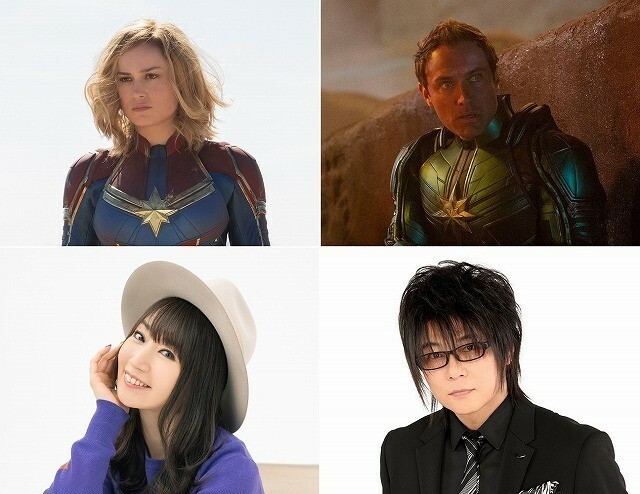 『ゲーム・オブ・スローンズ 最終章』©2019 Home Box Office, Inc. All Rights Reserved. HBO® and related channels and service marks are the property of Home Box Office, Inc(c) 2018 Home Box Office, Inc. All rights reserved. HBO(R) and related channels and service marks are the property of Home Box Office, Inc. (c) 2017 Home Box Office, Inc. All rights reserved. HBO(R) and related channels and service marks are the property of Home Box Office, Inc. (c) 2018 Home Box Office, Inc. All rights reserved. HBO(R) and all related programs are the property of Home Box Office, Inc. スターチャンネルWEBサイト内に掲載中の情報・写真・映像等を、権利者の許可なく使用、加工、複製、アップロード、ダウンロード、転載、転送、その他の不正使用をすることを固く禁じます。また、スターチャンネルWEBサイトは、日本国内居住者を対象にしています。 © STAR CHANNEL,INC. All rights reserved.